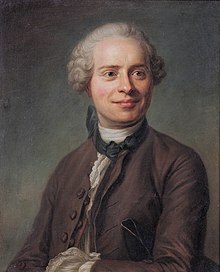 French mathematician, mechanician, physicist and philosopher. “D'Alembert, Jean le Rond” in Encyclopædia Britannica (9th ed., 1878). This page was last edited on 25 November 2018, at 01:54.